ACE Brass (Auckland Chamber Ensemble Brass) was formed in 2011 with the intention of bringing world class chamber music into the concert halls and homes of New Zealand. Bringing together a wealth of experience in solo, orchestral and chamber music, these three talented musicians embrace the fascinating and versatile repertoire of the brass trio. 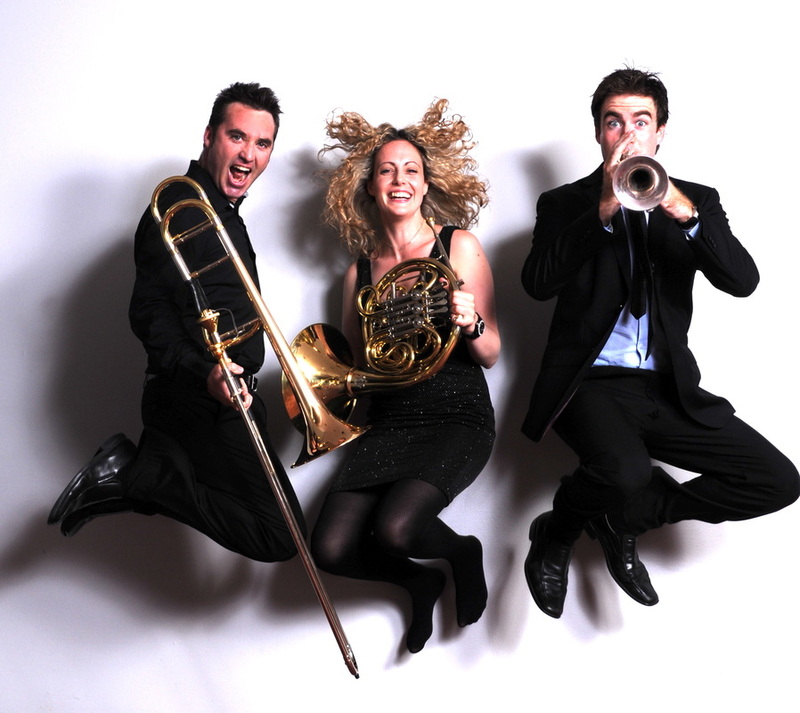 ACE Brass are available for hire for your private function, be it a wedding, anniversary, birthday or corporate event. We are happy to discuss personalised options with you to make your occasion as special and memorable as possible. We are passionate about quality music education and offer a range of educational performances and workshops for schools. Please click here to find out more about our education shows and workshops.